Surcharges - Autumn, Winter, Spring school holidays $130 per voucher. * Peak school holidays may be available with surcharge subject to allotment availability. * Rooms are on an unserviced basis. A $50 deposit (deductible from total) is required upon booking with the remaining balance due on arrival * Offer subject to availability, book early to avoid disappointment. * Voucher valid for 12 months from date of purchase. Leading the way in Self Contained Nelson Bay Accommodation. 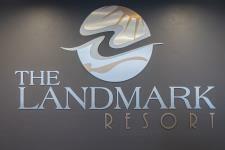 Recognised as the best resort location in the bay, The Landmark Resort offers affordable, self contained Nelson Bay accommodation for couples, small groups and families. The Landmark Nelson Bay is ideally situated, overlooking the Port Stephens area and features self contained studio accommodation and One and Two Bedroom Apartments that are complimented by balconies with stunning views over Port Stephens. We offer the ultimate in affordability and luxury in Port Stephens Accommodation. ONLY A 7 MINUTE WALK TO THE BEACH!!!!! Ramada Resort Shoal Bay is the ultimate beachfront Resort perfect for romantic escapes, family holidays, pamper weekends, beach getaways, weddings, special events and business. Shoal Bay lays by the entrance to Port Stephens, overlooking the white sands and the magnificent volcanic Tomaree headlands. Boasting crystal clear waterways and extensive National Park with unspoiled bushland, Shoal Bay is certainly one of New South Wales most stunning destinations. Just 2.5hrs drive north of Sydney and 30mins from Newcastle, this award winning Resort offers a variety of accommodation styles to suit all budgets. The Resort features 2 restaurants ,3 bars, Conference Centre, an outdoor heated Resort pool with children’s wading area and complimentary secure undercover parking. Ramada Resort Shoal Bay provides a luxury range of accommodation options with a choice of one, two and three-bedroom apartments located across seven accommodation buildings. There is truly something to suit everyone. All apartments are equipped with a kitchenette or full kitchen facilities and many have a balcony with picturesque views. Business travellers and those looking for a tranquil getaway will be delighted by The Boathouse, located a mere two-and-a-half hours drive north of Sydney. A charming blend of sophistication and simplicity, The Boathouse holds prime position on the waterfront in picturesque Tea Gardens – an unspoilt seaside haven that offers boating, swimming, snorkelling and scuba diving, vineyard tours, dolphin watching and houseboat hire. The Hawks Nest golf course is just minutes away and you’ll be spoilt for choice when it comes to dining options and leisure activities. As well as river views from the north-east facing balconies in every room and ensuites with luxurious spas, the hotel boasts a swimming pool with sandy beach entry, Japanese steam room, gymnasium and undercover security parking for guests. Excludes full Xmas and Easter/April school holidays, all long weekends, public holidays and special events as deemed special by the property. October School Holidays available at $100 per voucher surcharge. Rooms are on an unserviced basis and always subject to availability and room occupancy limits. Mantra Aqua’s 110 apartments are spread across three buildings all nestled around a central lagoon pool with cascading waterfall and children’s water fountain area. Mantra Aqua Nelson Bay offers a selection of self-contained two and three bedroom apartments, all within walking distance of everything Nelson Bay has to offer including a 27-hole golf course and a variety of amenities and activities. Our Port Stephens accommodation is perfect for a family holiday or couples getaway and features first class resort facilities with 25 metre lagoon pool, poolside recreation area complete with BBQ and spa as well as a gymnasium and tour desk. Valid till 30th August 2020 Excludes most* School holidays, public holidays, long weekends and most special events as deemed special by the property. Available July School holidays* at no surcharge. Offers subject to availability and room allotment. and quote your Oceanroad voucher number. 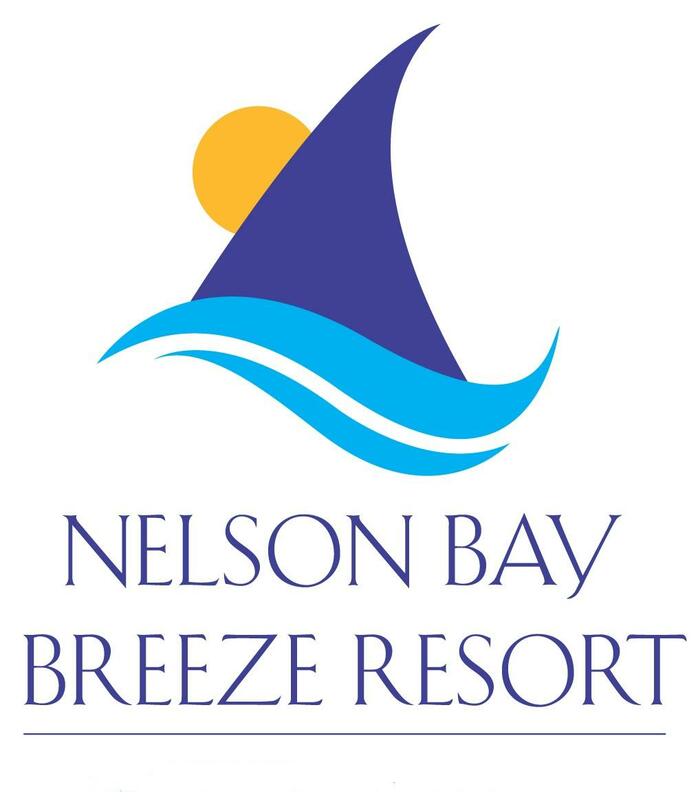 The Nelson Bay Breeze Resort is the ideal central destination within Port Stephens to ensure your holiday satisfaction. 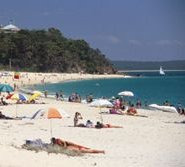 Nelson Bay offers an array of activities in a water paradise only 2.5 hours drive North of Sydney. There is something for everyone, with an endless selection of things to do in Nelson Bay. It is a perfect escape for those seeking relaxation, fun in the sun or action packed outdoor activities including dolphin & whale cruises, sandboarding, swimming, surfing, scuba diving, snorkeling, fishing, bush walking, quad bikes, jet ski hire, parasailing, horseback riding and much more. 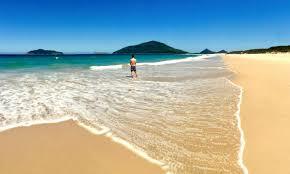 Port Stephens has Pristine waterways, over 25 glorious sandy beaches, surrounded by Marine Reserves and National Parks. It’s a Blue Water Paradise! So why not Take a Break at the Nelson Bay Breeze and discover the Port Stephens region. Excludes Full Christmas School Holidays, 1st week Autumn School Holidays,public holidays, long weekends and special events as deemed special by the property, *. Available July school holidays at no surcharge, 2nd week of Autumn school holidays and October school holidays available at $100 per voucher surcharge. *$60 for extra night not available for October and Autumn school holidays. When you have purchased your $89 deposit voucher from Oceanroad Holidays simple call the resort to book in quoting your Oceanroad voucher number. Around 3000 Humpback Wales pass through the waters of Port Stephens from late May to late September each year. ONLY $89 DEPOSIT will secure this "HOT DEAL". 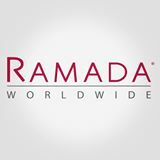 Ramada Resort Shoal Bay on 02 4984 8100 quoting your Oceanroad voucher number. Voucher must be surrendered to resort on arrival. Located approximately two and a half hours north of Sydney and ideally situated to enjoy everything that beautiful Port Stephens has to offer, is the stunning Oaks Pacific Blue Resort. Oaks Pacific Blue Resort offers a choice of contemporary accommodation which includes studio, one and two bedroom apartments - some with swim-outs, along with spacious two and three bedroom townhouses with private plunge pools. For couples or singles you may prefer a premium hotel room. This serene resort features a pristine island lagoon pool with heated outdoor spa areas, and the Pacific Blue Hair Salon. Be as relaxed or as active as you please - play tennis, work up an appetite in the gym and savour delicious dining in the casual surroundings. Suited to couples and families, Oaks Pacific Blue Resort is only a short drive to the picturesque beach community of Nelson Bay. You can enjoy great golf, fishing, surfing, diving, water-skiing and sailing, scenic cruises around crystal clear bays or the thrill of dolphin and whale spotting. Conference and meeting facilities are also available. •Body & Soul Spa Retreat – pamper yourself with massages, facials, body treatments and much more. 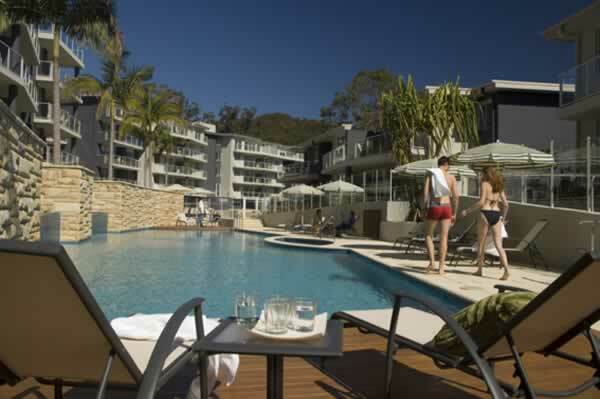 Oaks Lure Apartments, in beautiful Nelson Bay, is just a short walk to the marina, restaurants and boutiques, golf courses and sporting clubs. Nelson Bay is a delightful town blessed with un-spoilt waterways, natural wonders and a captivating history. Oaks Lure Apartments is the ultimate base to explore the region. Guests can relax in style and comfort at Oaks Lure with hotels rooms, one and two bedroom apartments with generous living spaces that boast full kitchen facilities with microwave and dishwasher. Modern louvers are a feature of these architecturally designed apartments and give you fingertip control of privacy and the gentle breezes. Enjoy your holiday, whether it be relaxing next to the heated lap pool or cooking your lunch on the barbecue facilities overlooking landscaped gardens. Port Stephens Country Club has an abundance of award winning restaurants, bars, entertainment and flexible function venues and catering for any style or size of gathering. 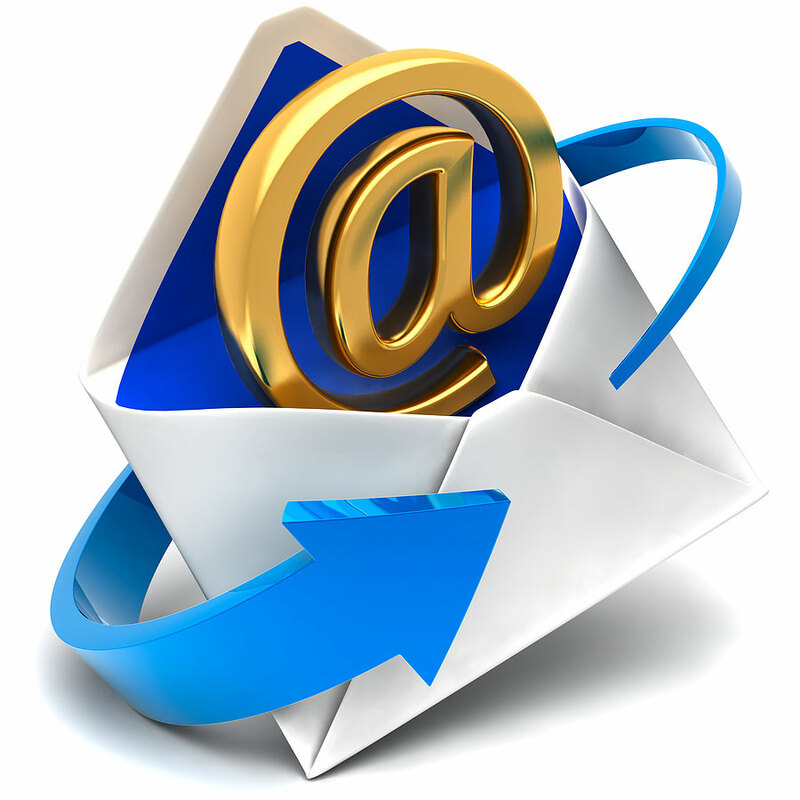 Whether for business, events, or purely social requirements we will help you find what you need. 3 nights not long enough? 2 Bedroom can be accommodations in either Barrington, Seaspray or Breakwater Tower. Specific room types may be requested but not guaranteed. Hawks Nest Motel is 9 minutes walk from the beach. Just 50 m from the Myall River, Hawks Nest Motel features an outdoor pool and a covered barbecue area with outdoor seating. Free Wi-Fi, a flat-screen TV and a DVD player are standard in all rooms. Free parking is available on site. Motel Hawks Nest is located on the northern shore of Port Stephens, just 1 km from Bennetts Beach, Jimmy's Beach and the Hawks Nest Golf Club. The Koala Reserve is a 5-minute drive, and both Nelson Bay and Port Stephens Airport are a 1-hour drive away. All air-conditioned rooms have a microwave, refrigerator and tea and coffee maker. Each room has a bathroom with a hairdryer and guest toiletries. Most rooms also have a private balcony. and have an optional 4th consecutive night for only $20. voucher during Spring School Holidays. QUEEN ROOM* :- 2 king singles can be configured upon request. 2 BEDROOM APARTMENT* :- additional guest $55 per person per stay, maximum 6 adults and 2 children up to 12 years. Rooms are on an unserviced basis. Offer subject to availability, book early to avoid disappointment. 02 4997 1166 quoting your Oceanroad Voucher number. Hand voucher over to reception upon check-in).